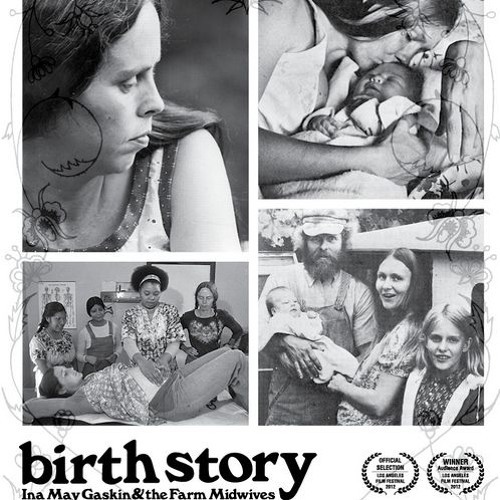 Mantra for birth, quoted in the movie Birth Story, about Ina May Gaskin. Free adaptation, mix of different tones of my voice. The birds chirping in the background are taken from a recording made on an early morning in Asilah Morocco, on Jan 2nd 2019. Iphone-made.